I have always loved dance and music. As an adult after moving on from dance as a full-time commitment, I found I still craved movement but that I was happier when I was moving to music. 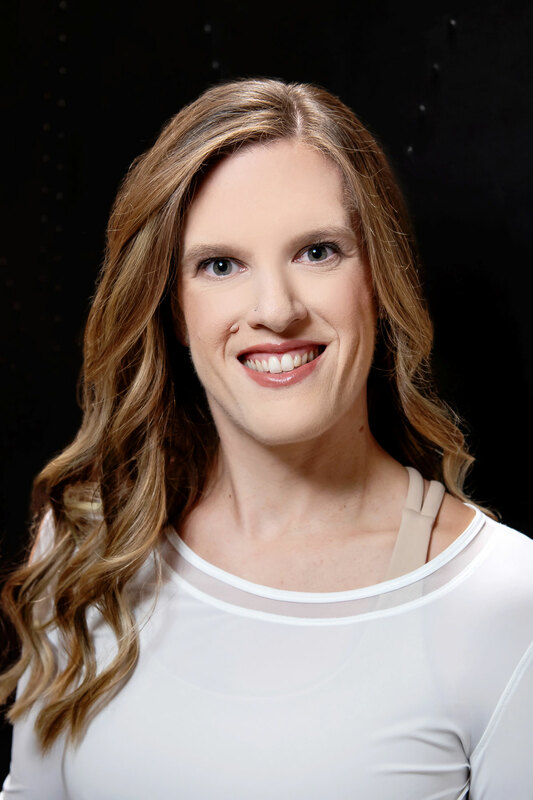 The inspiration to teach came from the desire to share the happiness I experienced while working out with Kelly and dancing my way back to fitness. I teach because it makes me feel good and because the group of people working out in front of me is always so dedicated and enthusiastic! I mostly teach Zumba® but also teach Pound® from time to time and I have also been known to dabble in teaching some conditioning classes. I wish I could decorate for Christmas from November until March. All winter long should be Christmas time!